Friendly, intelligent, dry & funny with strong delivery. Perrier nominated comedian, writer & actor best known for his regular role in Rev, his presence on Radio 4 & as Archie The Inventor from Balamory. Current host of BBC Radio 4's News Quiz. 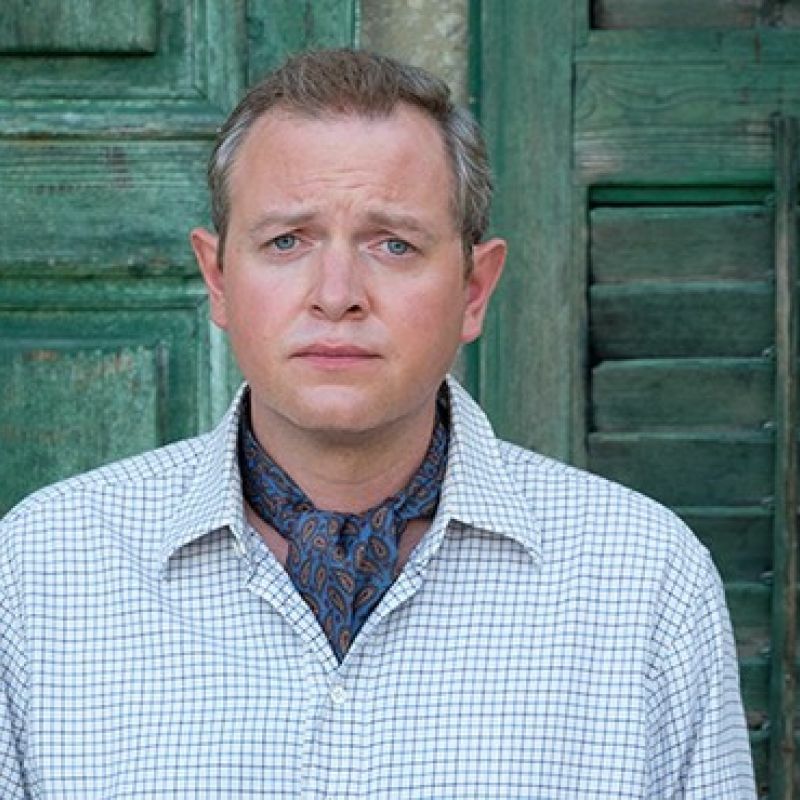 The Durrells in Corfu (TV, 2018) Basil. ITV. The Man Who Invented Christmas (Feature Film, 2017) William Makepeace Thackeray. Quacks (TV, 2017) George Combe. BBC. Howard's End (TV, 2017) Percy Cahill. BBC1. The Crown (TV, 2017) Humphrey. Netflix. Journey's End (Theatre, 2017) Hardy. Father Brown (TV, 2017) Wynford Collins. BBC1. Bad Move (TV, 2017) Matt. ITV. 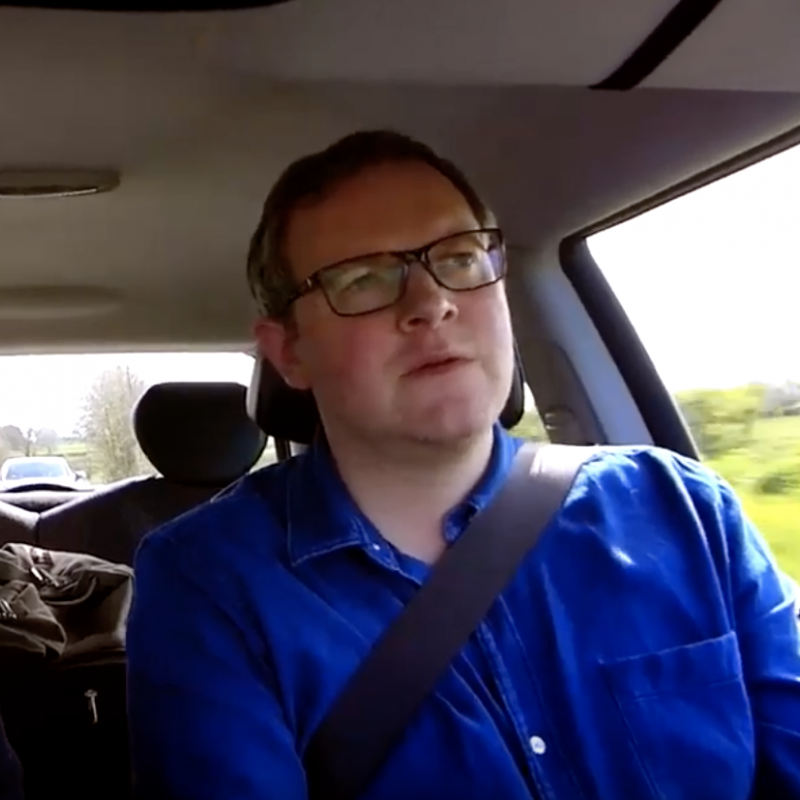 Miles Jupp: Songs of Freedom (Theatre, 2016) Stand up tour. Do Not Disturb (TV Film, 2016) John. Grimsby (Feature Film, 2016) Policeman. The Legend of Tarzan (Feature Film, 2016) The Valet. 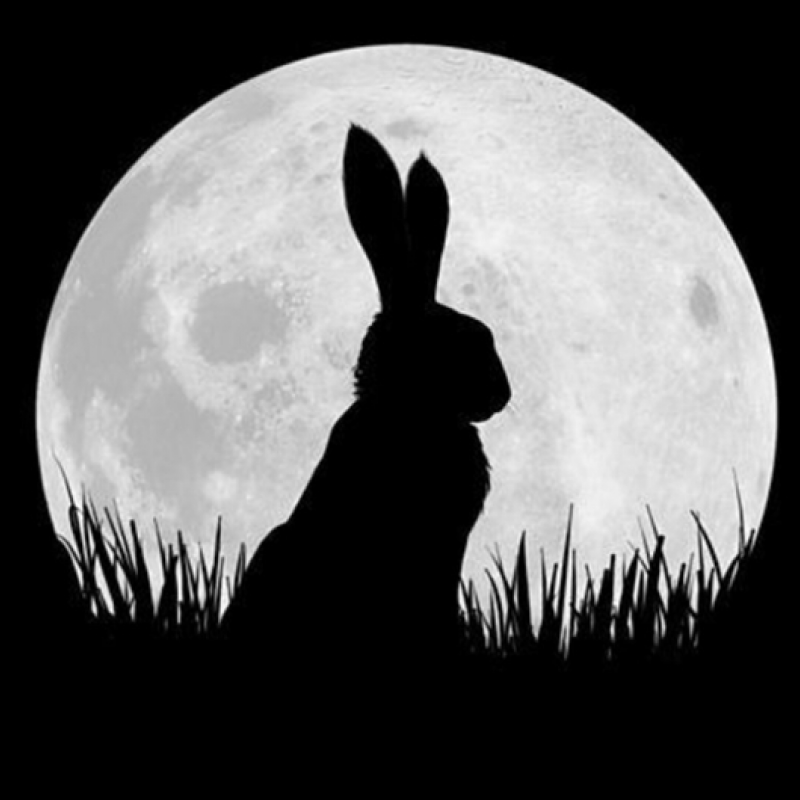 Watership Down (TV, 2016) Blackberry. ChickLit (Feature Film, 2015) Marcus. Waterboys (Feature Film, 2015) Horatio Greely. In And Out Of The Kitchen (TV, 2015) Damian Trench. Rules For Living (Theatre, West End, 2015) Matthew. The Monuments Men (Feature Film, 2014) Major Feilding. Rosewater (Feature Film, 2014) Maziar's Producer. The Last Sparks of Sundown (Feature Film, 2014) Geoffrey Chicken. 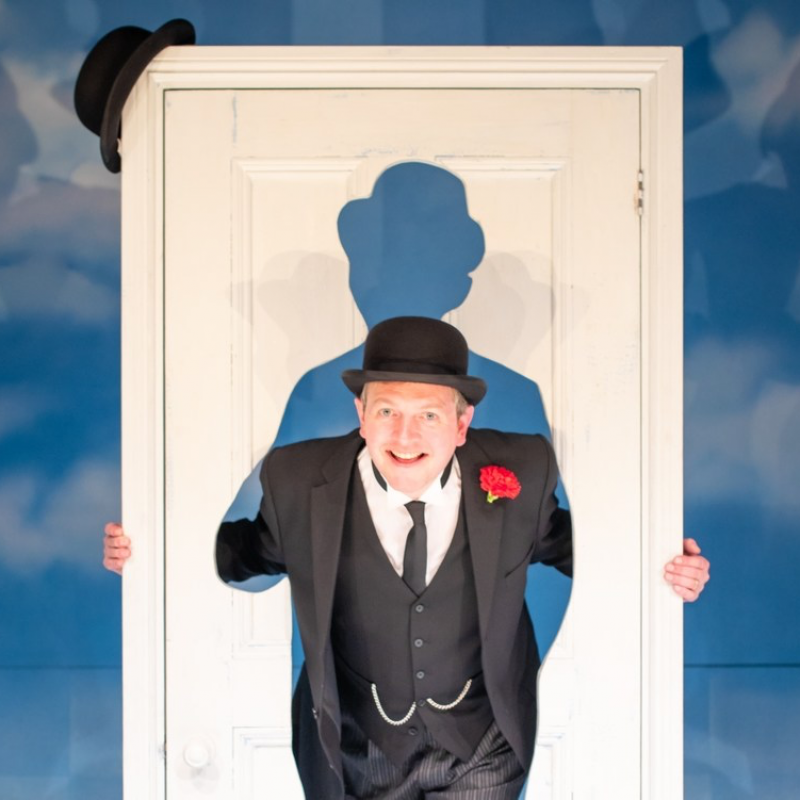 Neville's Island (Theatre, West End, 2014) Angus. 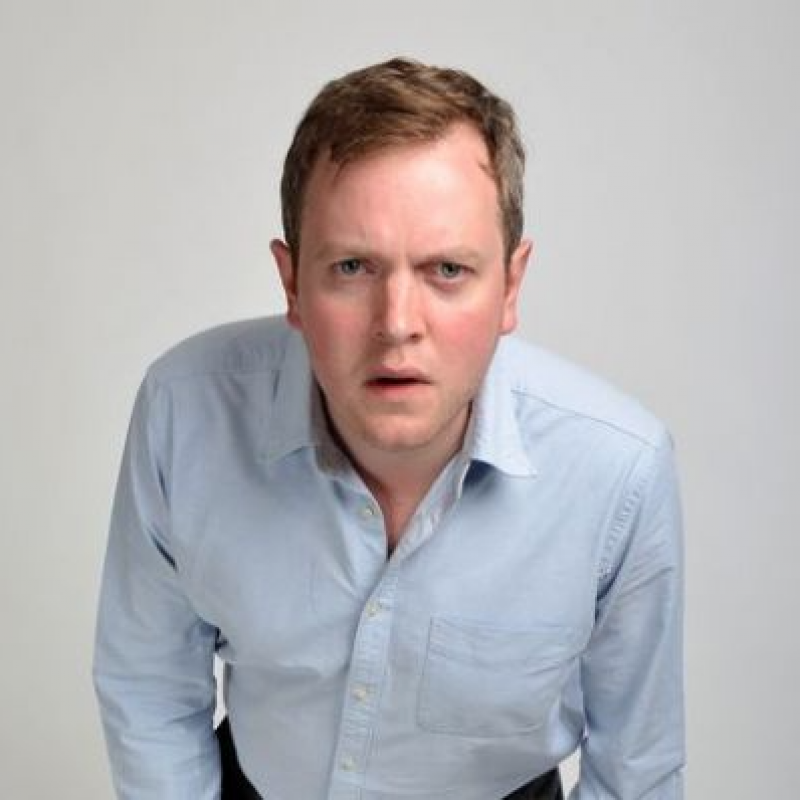 Miles Jupp is the Chap You're Thinking Of (Theatre, 2014) UK Tour. The Look Of Love (Feature Film, 2013) Interviewer. People (Theatre, West End, 2012) National Theatre, Lyttelton. Spy (TV, 2012) Owen. Sky1. A Young Doctor's Notebook (TV, 2012) Palchikov the Clerk. Sky Arts. Johnny English Reborn (Feature Film, 2011) Technician. Have I Got News For You (TV, 2011) Self. BBC1. A Day in The Death Of Joe Egg (Theatre, 2011) Bri. Argumental (TV, 2011) Panel Show. Dave TV. Just A Minute (Radio, 2011) Panelist. BBC Radio 4. Comedy Lab (TV, 2011) Stu Carter. Ch4. Rev (TV, 2010-14) Nigel McCall. Regular. BBC. Made in Dagenham (Feature Film, 2010) Undersecretary. Lip Service (TV, 2010) Rory. BBC3. Campus (TV, 2010) Arnold. Ch4. Fibber In The Heat (Stage, 2010) Edinburgh Festival & National Tour. Gary Tank Commander (TV, 2009-12) Captain Fanshaw. BBC. The Thick Of It (TV, 2009 & 2012) John Duggan. BBC4. Sherlock Holmes (Feature Film, 2009) Waiter. Stewart Lee's Comedy Vehicle (TV, 2009) Various. BBC. Newsjack (Radio, 2009) Host. BBC Radio 4. 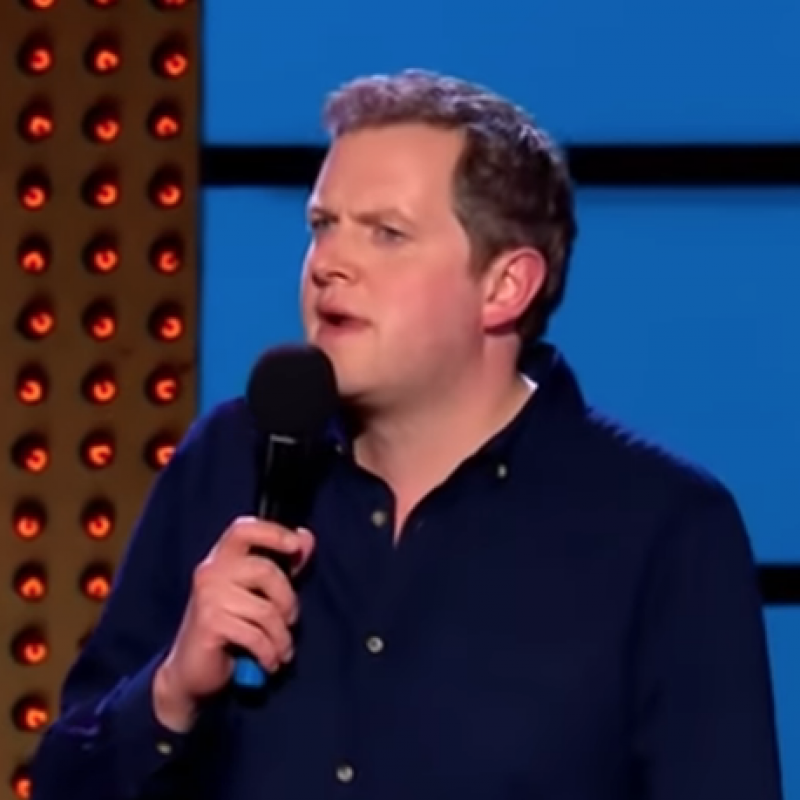 Miles Jupp: Telling It Like It Might Be (Stage, 2009) Edinburgh Festival. The Guardian Live At Edinburgh Festival (Internet, 2009) Presenter. 18 Episodes. The Wrong Door (TV, 2008) Ninja. BBC3. 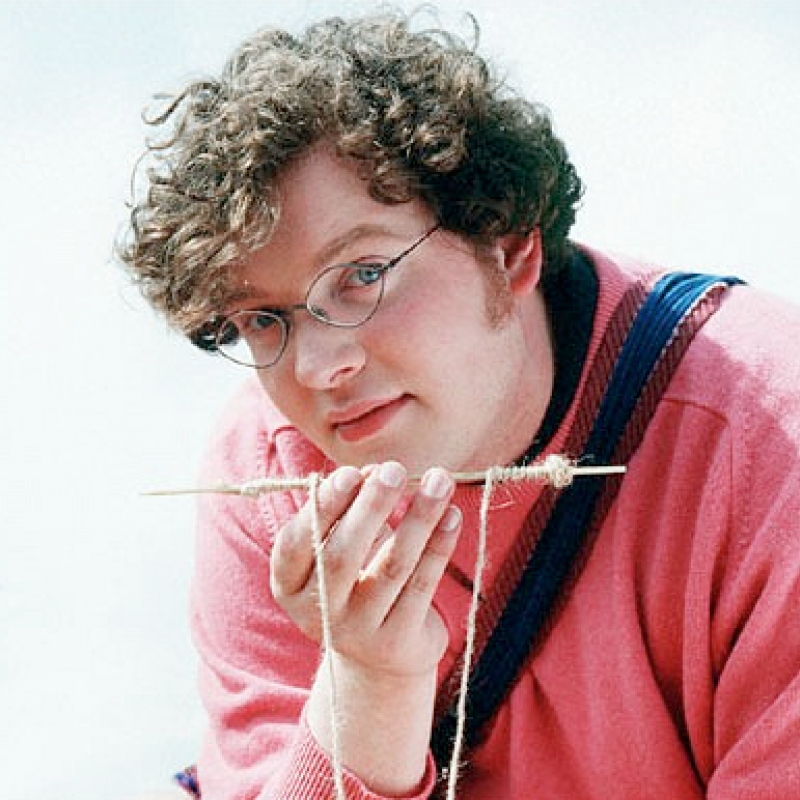 Miles Jupp: Drifting (Stage, 2008) Edinburgh Festival. Look Away Now (Radio, 2007-10) Kevin Pietersen. BBC Radio 4. Harry Potter & Order of Phoenix (Feature Film, 2007) TV Weatherman. She Stoops to Conquer (TV, 2007) Tony Lumpkin. BBC. The Culture Show: Edinburgh (TV, 2007) Self. Presenter. BBC. The Way Of The World (Theatre, 2007) Petulant. Royal Theatre, Northampton. 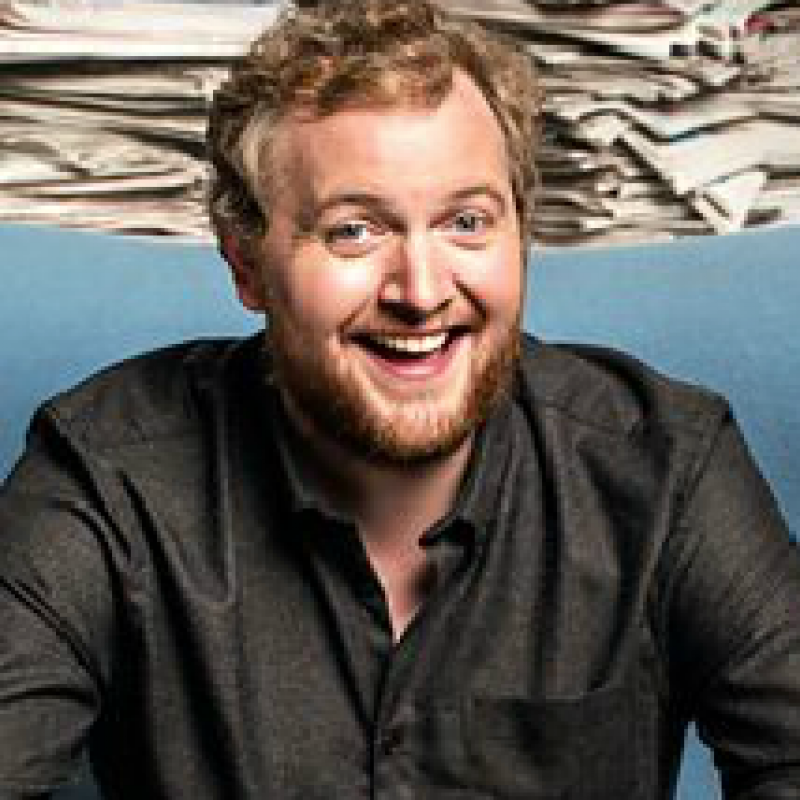 Miles Jupp: Everyday Rage & Dinner Party Chit Chat (Stage, 2007) Edinburgh Festival. Death Defying Acts (Feature Film, 2006) Ventriloquist. 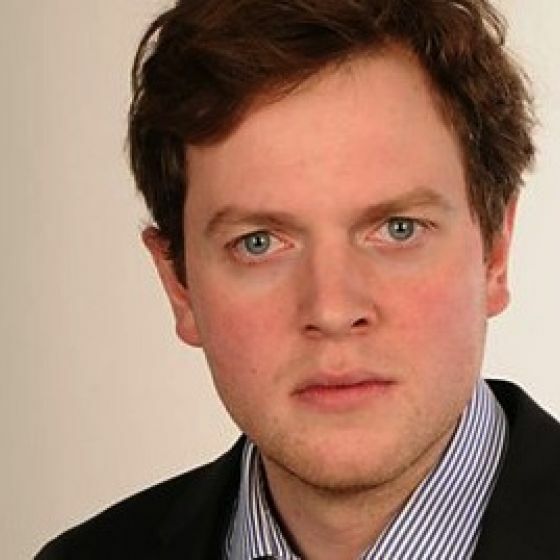 Miles Jupp: Young Man In a Huff (Stage, 2005) Edinburgh Festival. Miles Jupp: Gentlemen Prefer Brogues (Stage, 2003-04) Edinburgh Festival. Ballamory (TV, 2002-05) Archie. CBeebies. Watch on Sunday 7th April at 8pm on ITV. Showing at Park Theatre 18th-30th March Book your tickets here. Featuring the voice talents of Daniel Kaluuya, Gemma Chan, Miles Jupp, Daniel Rigby, Anne-Marie Duff & Rory Kinnear. Saturday 22nd December on BBC1, 7pm. The comedy series returns for a third series. Watch on Wednesday 19th September on ITV at 8pm.